Publisher: John R. Shorten (Proprietary) Limited. Format: Book, 21cm x 28cm, 1159 pages. 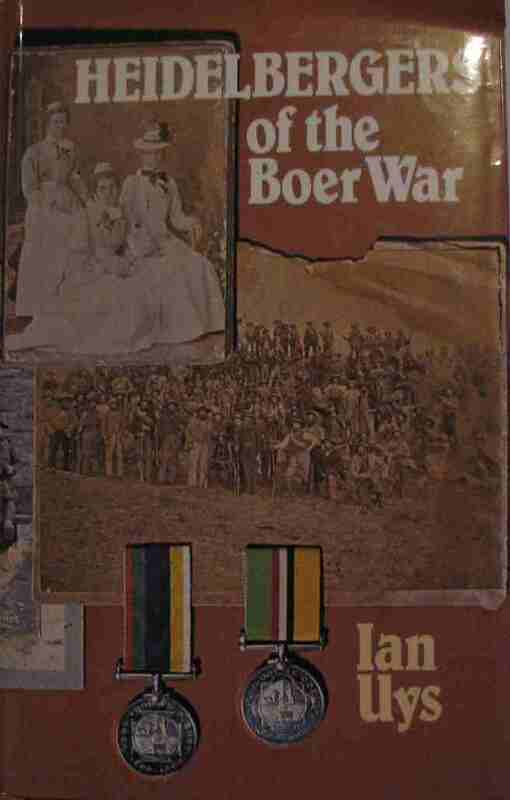 Title: Battles Of The Boer War. Publisher: Jonathan Ball Publishers 1998. 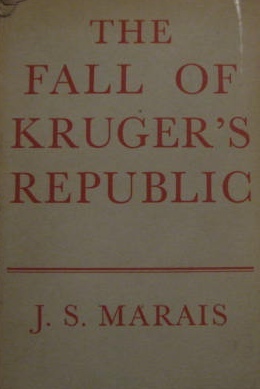 Title: The Fall Of Kruger's Republic. Publisher: Oxford University Press First Edition 1961. Condition: Good - ex student. Title: The Origins Of The South African War 1899 - 1902. Publisher: Jonathan Ball Publishers 1997. Title: Survivors Of Africa's Oceans. Title: The Boer War Illustrated Edition. Publisher: Jonathan Ball Publishers 1999. Publisher: Jonathan Ball Paperbacks 1982. Title: The Forgotten War - Australia and The Boer War. Publisher: Melbourne University Press 1995. 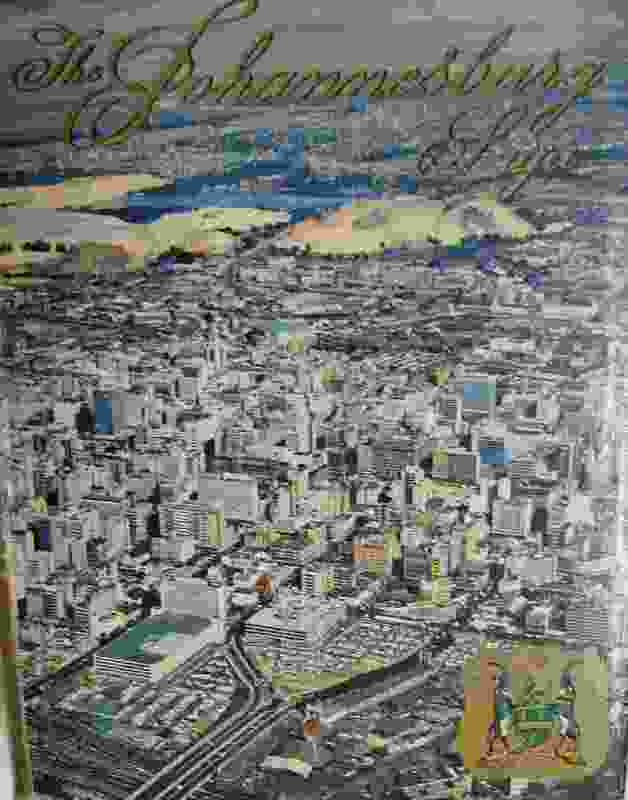 Title: South African Military Who's Who 1452 - 1992. Published By: Ian Uys Publishers, 1983. Printed By: Galvin & Sales. Title: Heidelbergers of the Boer War. 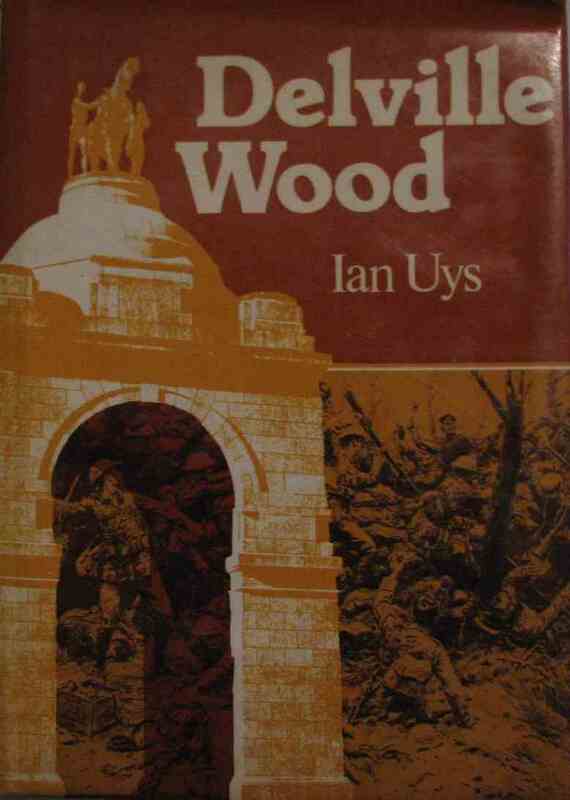 Published By: Ian Uys Publishers, 1981, First Edition. 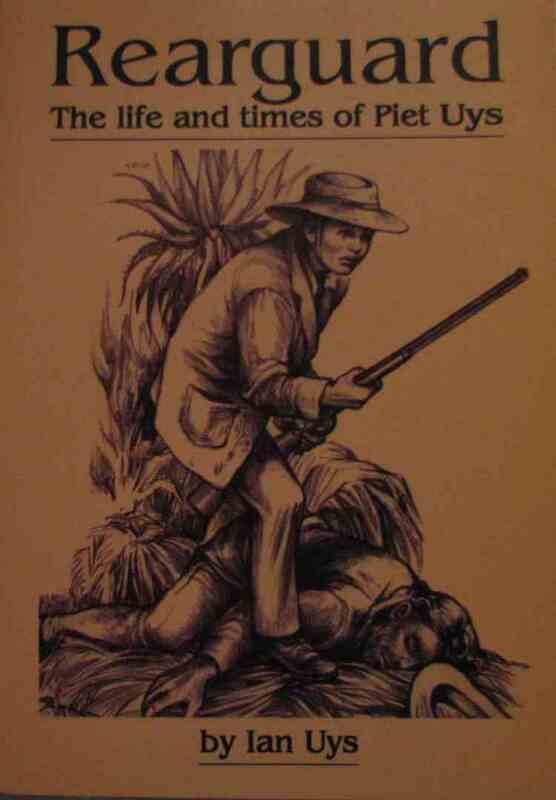 Title: Rearguard The Life and times of Piet Uys. Published By: Ian Uys Publishers. Printed By: Mills Litho CPT.